We wanted to give back and give thanks to everyone on our birthday! 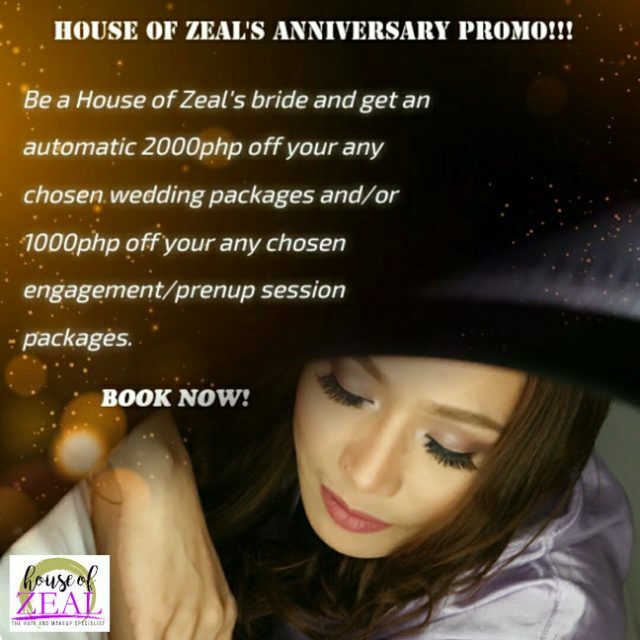 So we are giving a 2000PhP OFF to your any chosen wedding packages and a 1000PhP OFF to any chosen prenup/engagement session packages. Take advantage of our birthday promo! Inquire Now! Promo Period: May 2-31, 2017 only.